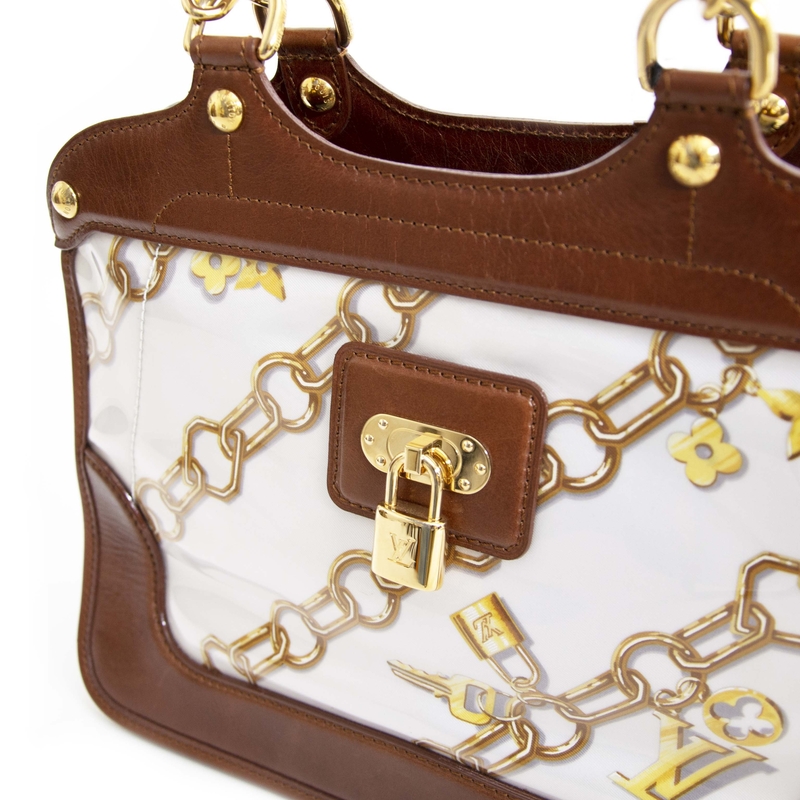 A luxury handbag lover? 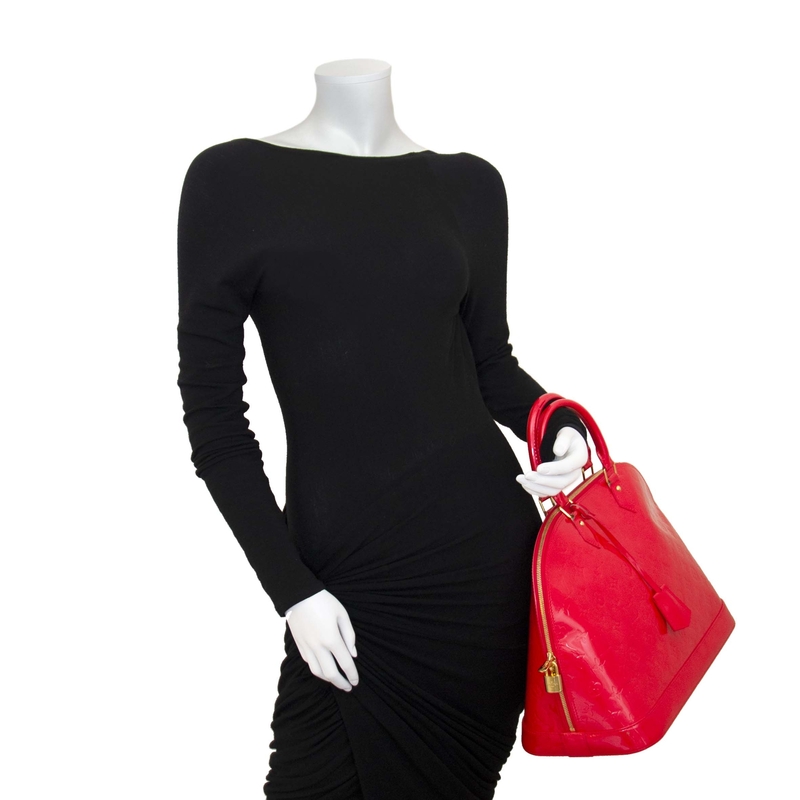 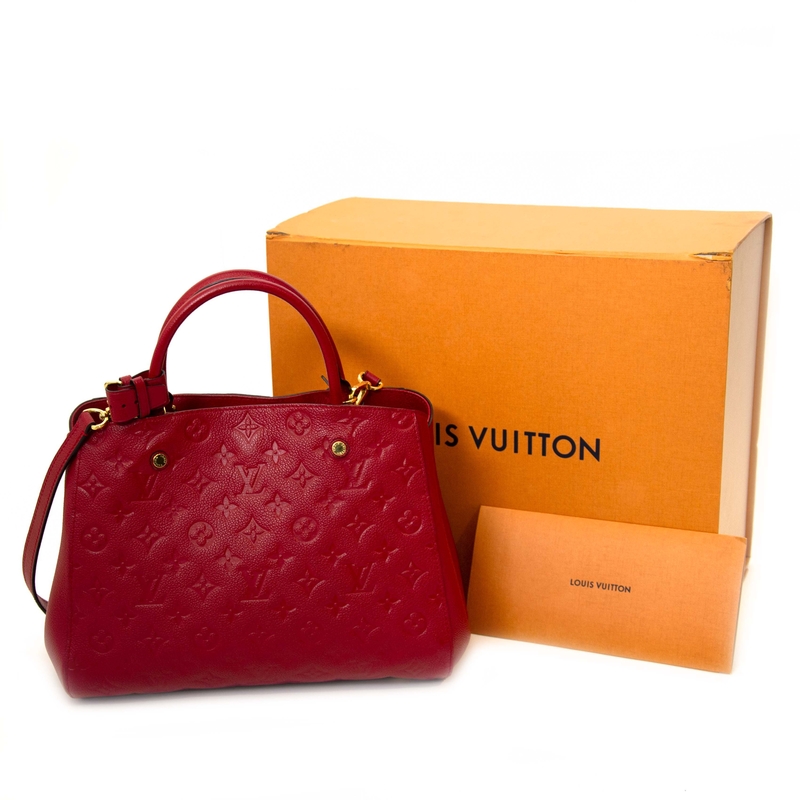 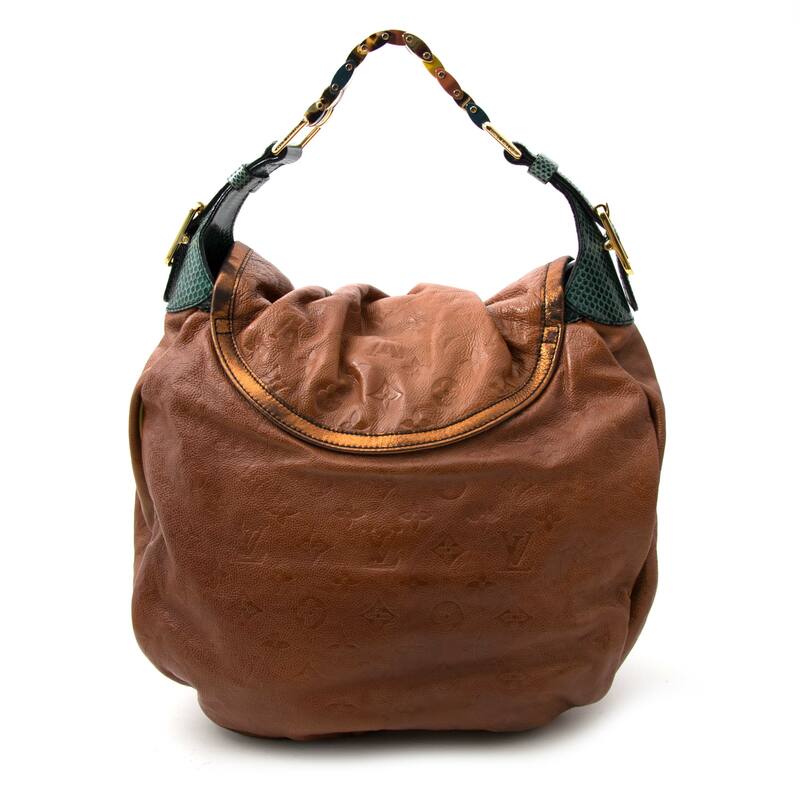 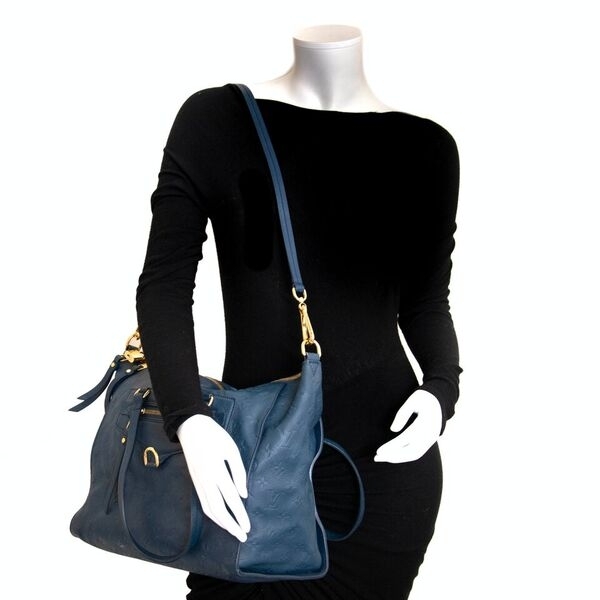 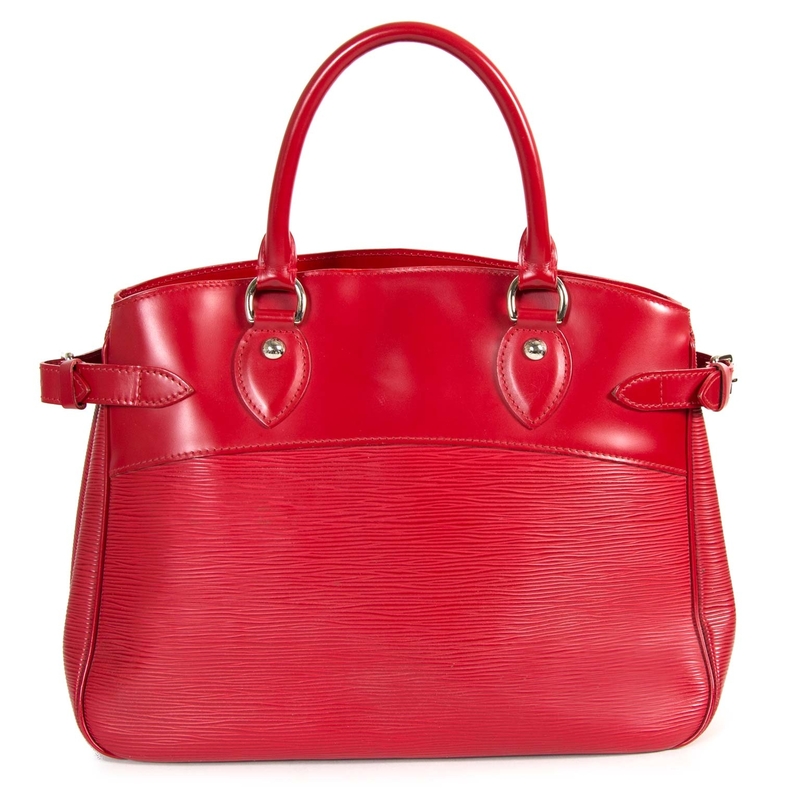 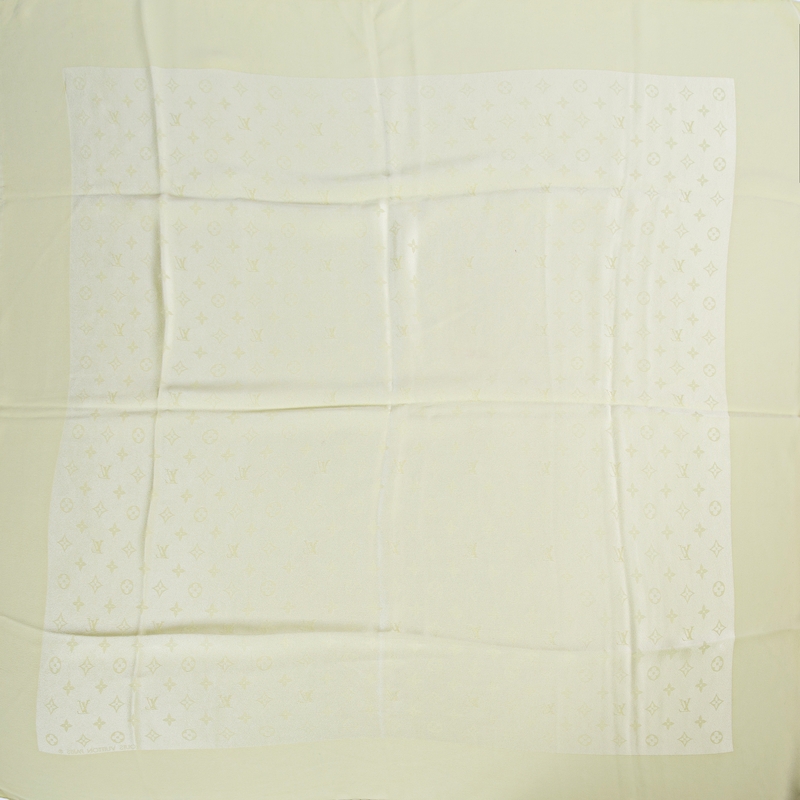 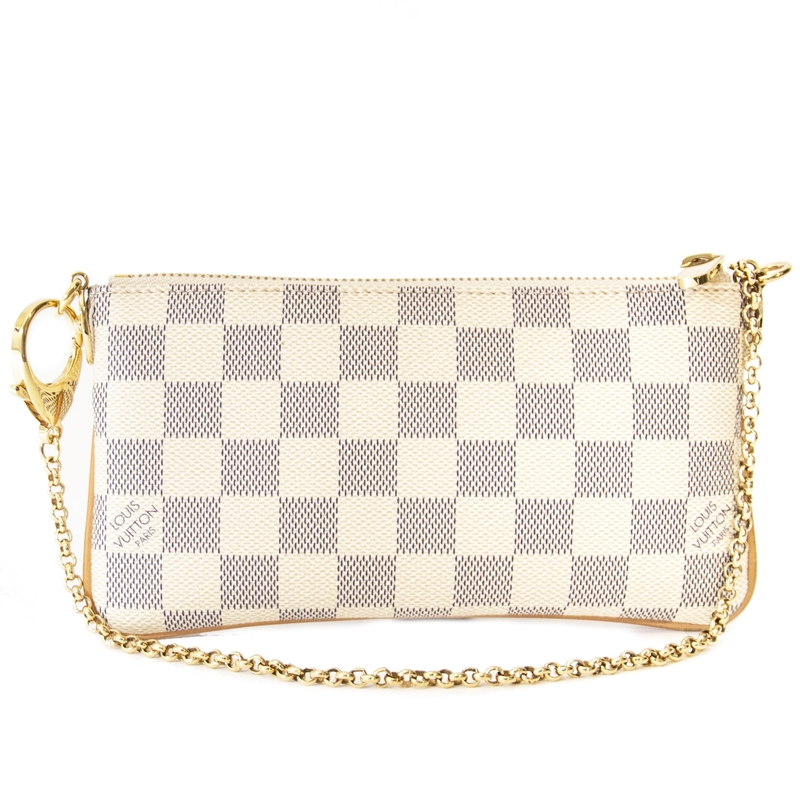 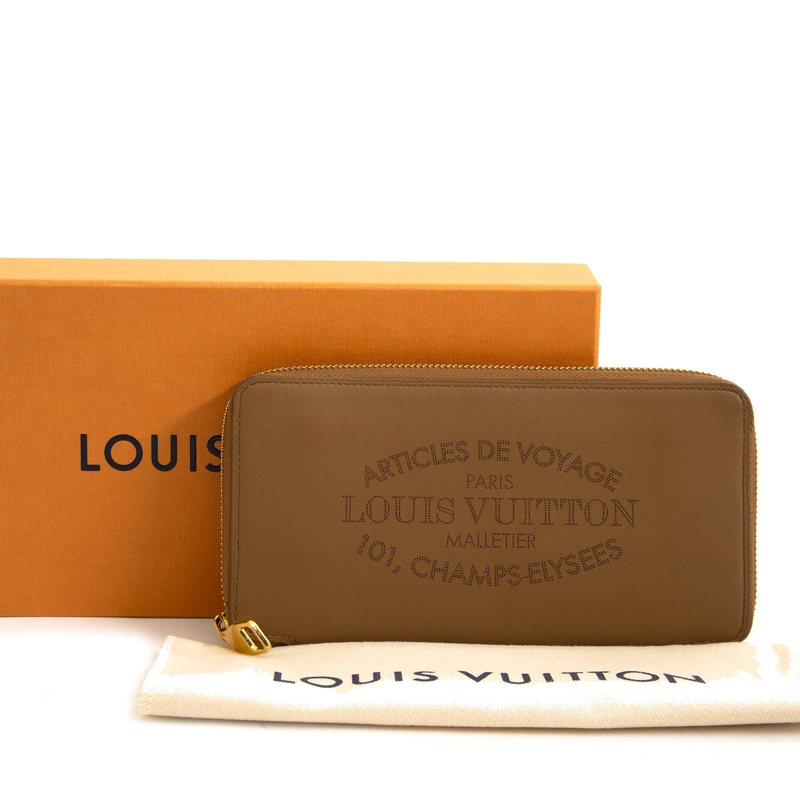 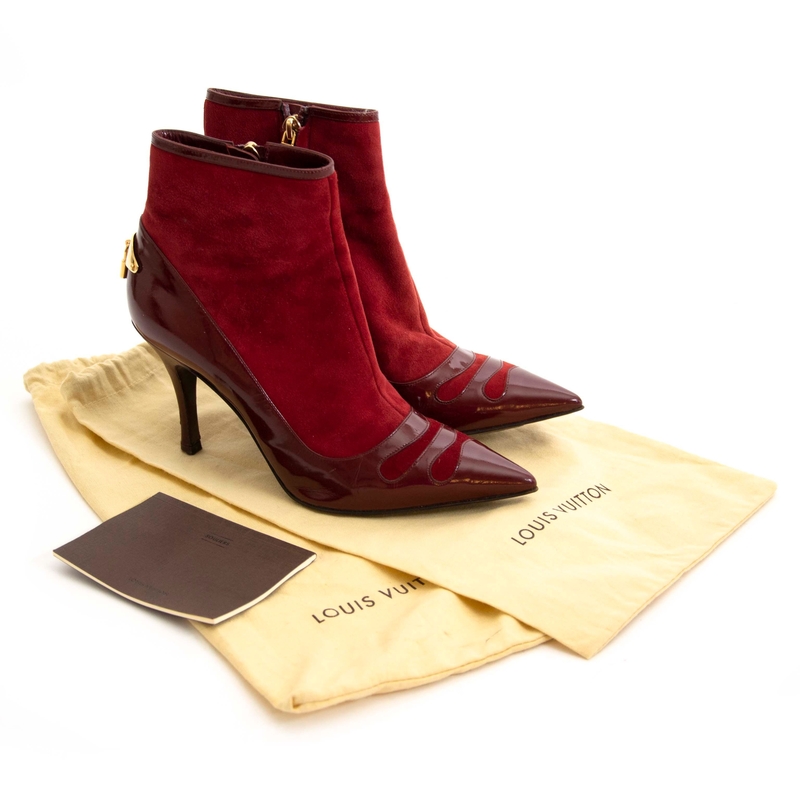 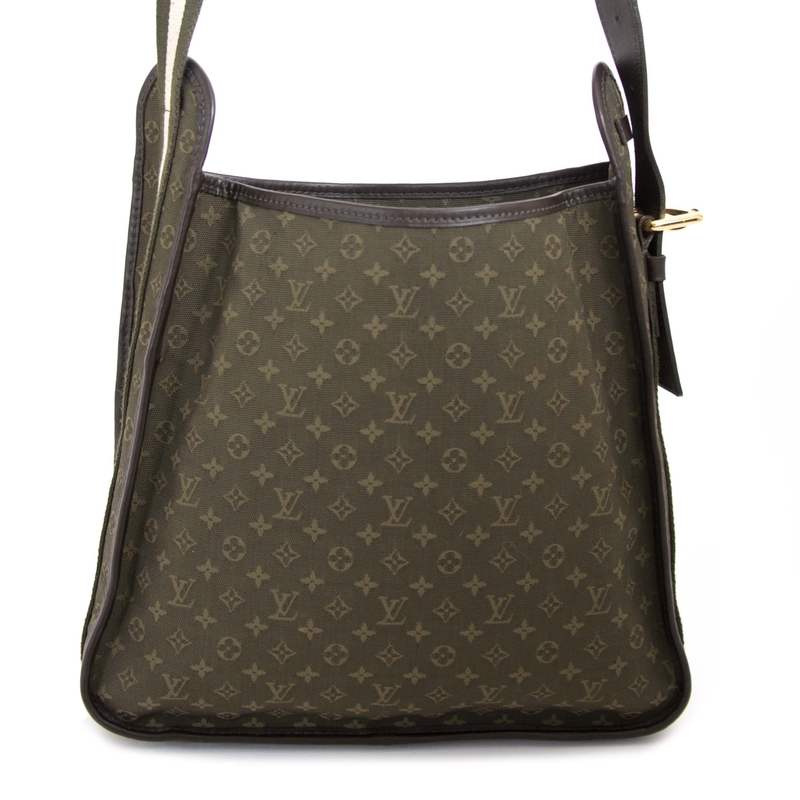 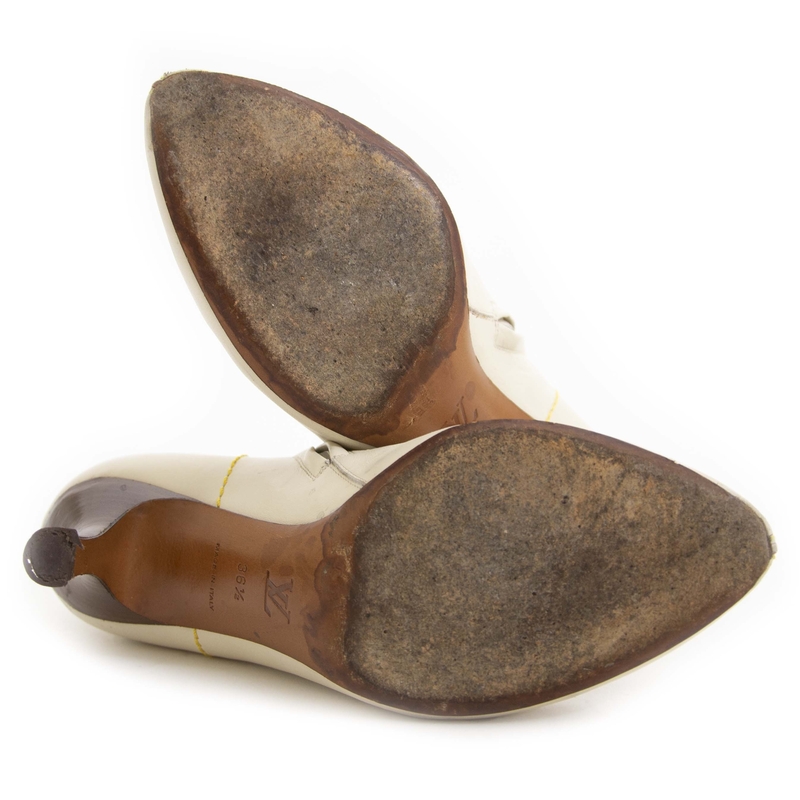 You will love our collection of Louis Vuitton handbags and accessories. 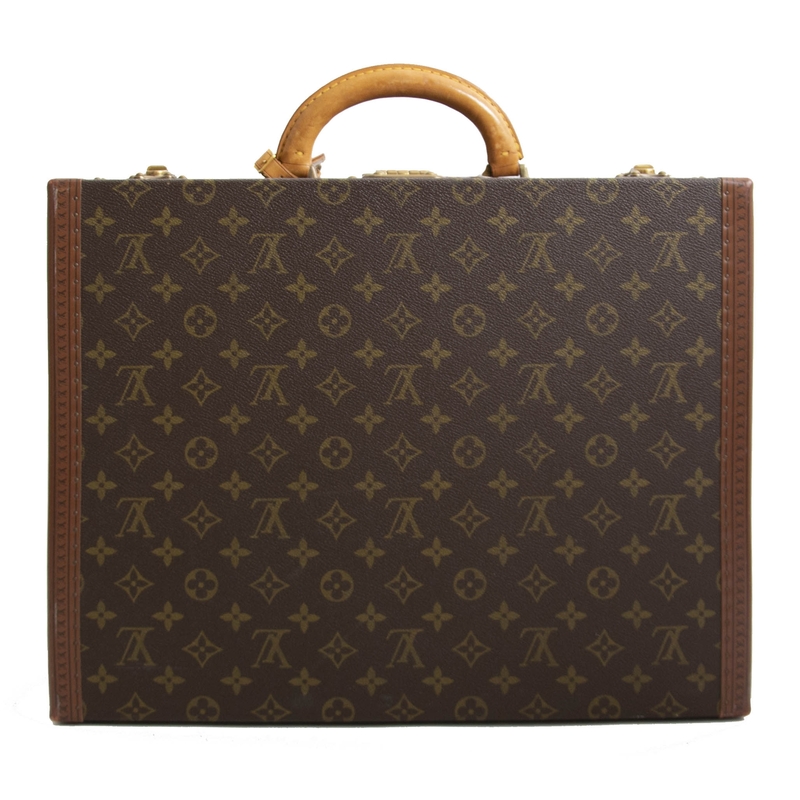 The Monogram, Damier and Epi leather collections are equally classic and on trend. 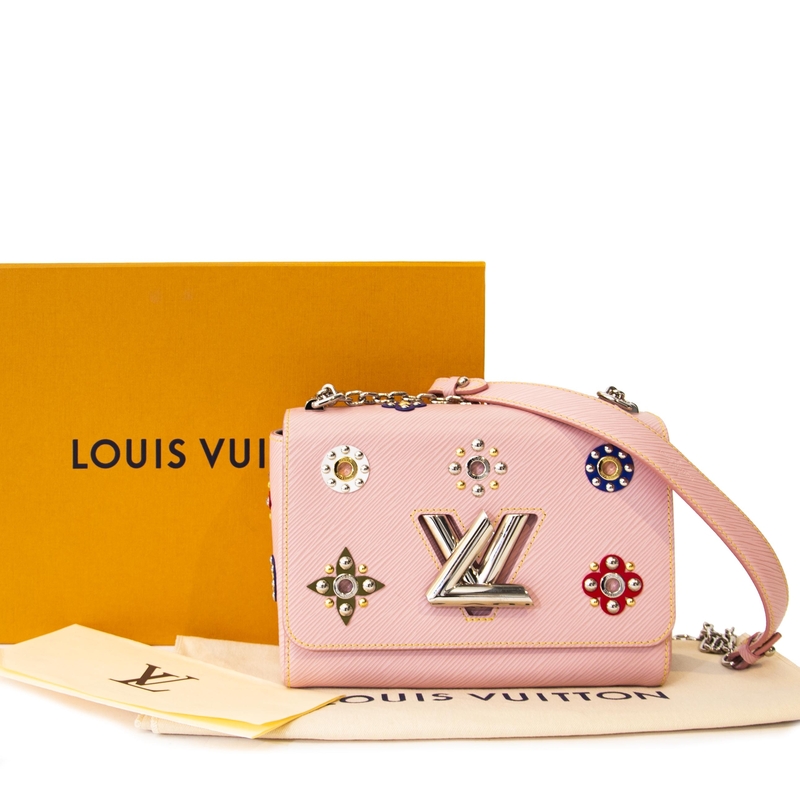 The Labellov selection features Louis Vuitton styles such as the iconic Speedy, the hands-on Keepall travel bag, the Neverfull, Noe, Metisse and more. 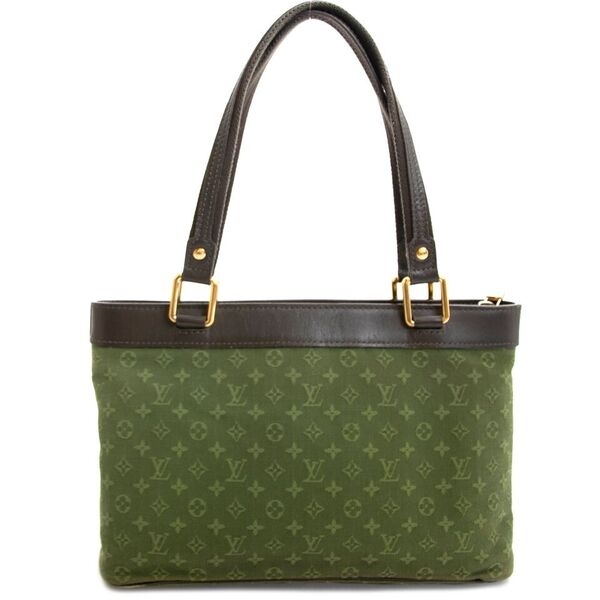 Shop Louis Vuitton bags, Louis Vuitton travel, Louis Vuitton Noé, Louis Vuitton Speedy, Louis Vuitton Alma or sell your own.